For both the newly initiated as well as the veterans of weight loss, it can be extremely difficult to navigate the tasty treats that seem to spring up everywhere as the weather cools down. For some, it’s just hard to resist the temptation of that delicious bite, while for others it is the warm feeling of those fond, nostalgic memories we get every time we bite into a favored holiday dessert that is hard to ignore. Whatever the case may be, there is a reason you’re here, reading this. And that reason is that you want to take back your physical appearance in the form of weight loss, a task that becomes harder to do as November comes to a close. Thankfully, we have compiled a list of tips and techniques that will let you both enjoy the holiday season and see that you are able to maintain your weight loss goals. 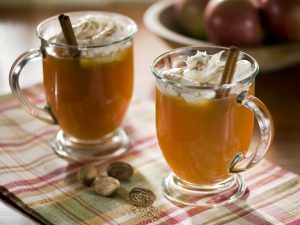 Despite their wonderful taste, many holiday drinks and alcoholic beverages contain a high level of sugars and calories. Make sure to keep yourself hydrated this holiday season by drinking plenty of water and treat these holidays drinks like the extra treat that they are! Whether there’s a bake sale going on at work or possibly even a cookie exchange, take control over what food is presented to you and when with these key steps. Now you can still participate in holiday activities without imbibing all of the fats and sugars that come along with it! Give most of your sugary, sweet, and fatty foods away as gifts. 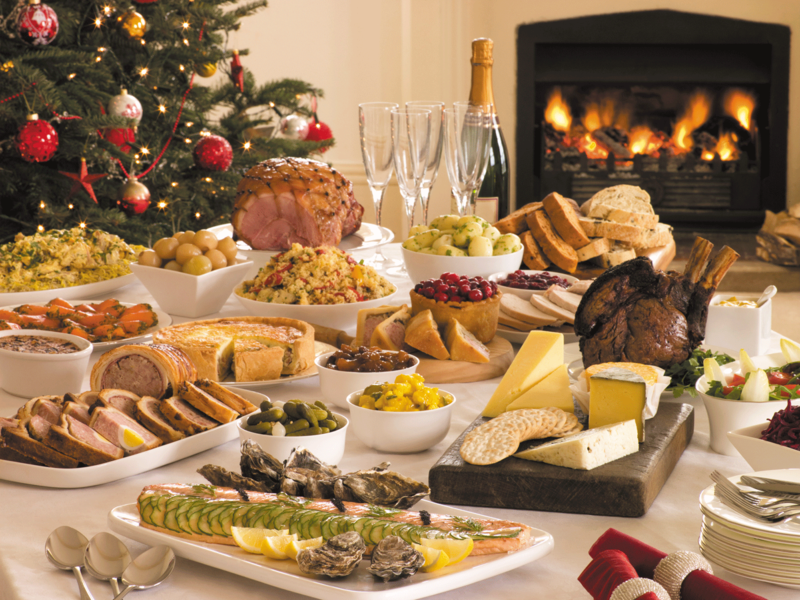 Having a gathering where everyone is bringing in a holiday special? Bring your own healthy option! Consider the 3-bite rule: use bite one to savor the food, bite two to enjoy the food, and bite three to appreciate the food. Then eat! 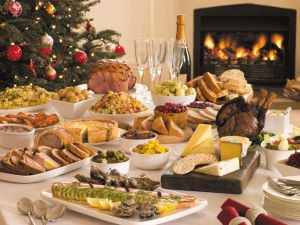 With that large spread of delicious holiday food set out on the side of the dance floor, it can be difficult to focus on anything else. So, do the healthy thing and DON’T ignore it! Make sure to peruse and scout the buffet before grabbing anything to eat, then, once you’ve made your selections, focus on socializing instead of the buffet table. Although it can be difficult, the most important rule of any holiday season is to not let it be an excuse to skip your normal workout routine. 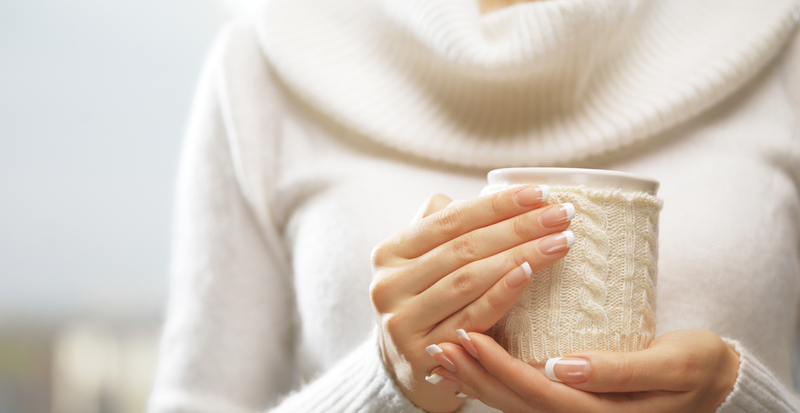 When things become too hectic, just remember to focus on one healthy habit at a time and that taking time for yourself doesn’t have to mean eating seasonal treats!